Perfect gift for Man, Husband, Groomsman, White Elephant, Birthday, Christmas / Holiday Party, etc. 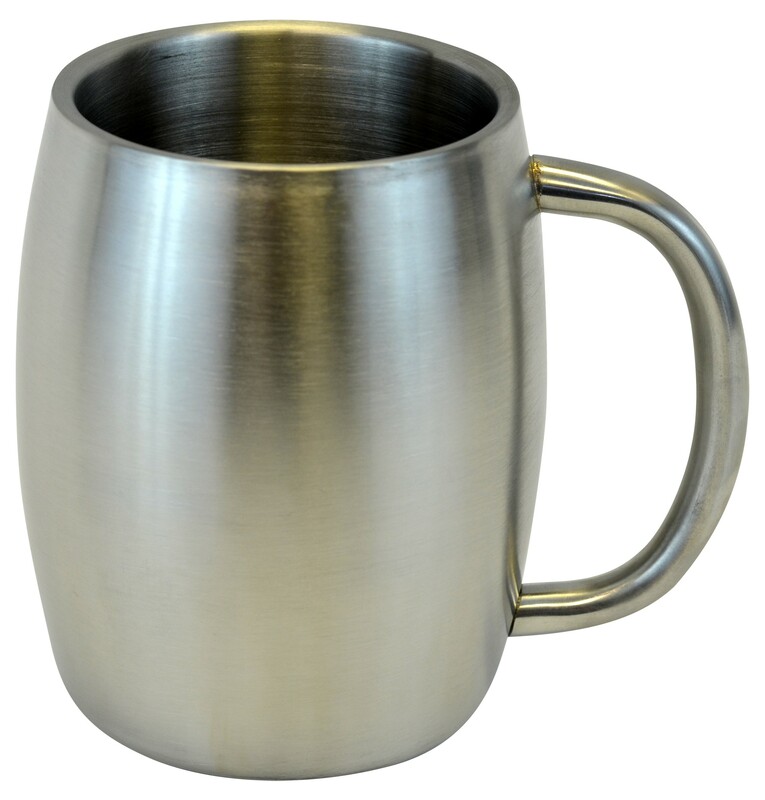 Stainless steel double wall smooth mug, holds up to 14 ounces of your favorite beverage. Comes packaged in a white giftable box. Made from food grade materials and is dishwasher safe.